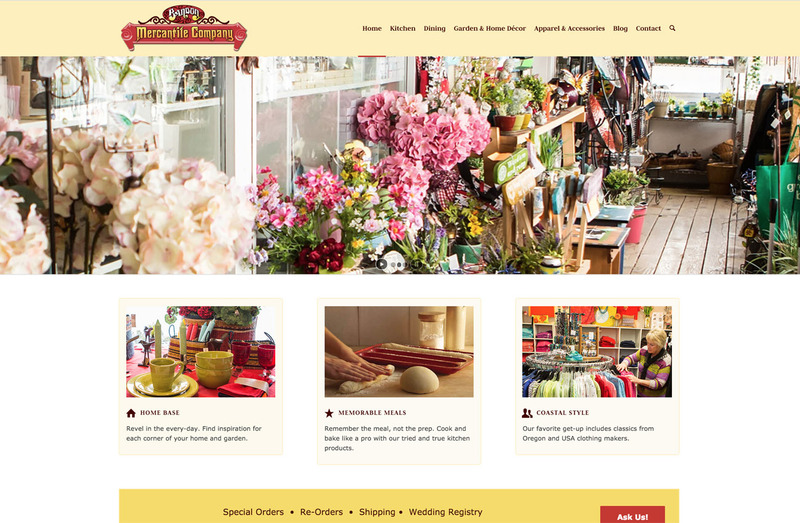 Bandon Mercantile Company‘s website was managed by Geneva Miller and designed by Watts Web Studio responsively. 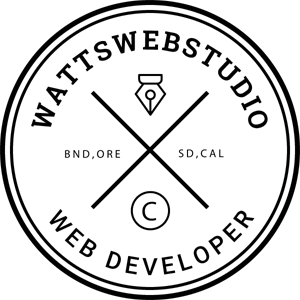 Responsive programming enables the website to be able to auto-adjust its size and layout for the various viewing window sizes; smartphones, tablets, & computers. This website was built within the excellent WordPress platform.